The summer of 1990. Chile and the world are going through great changes. 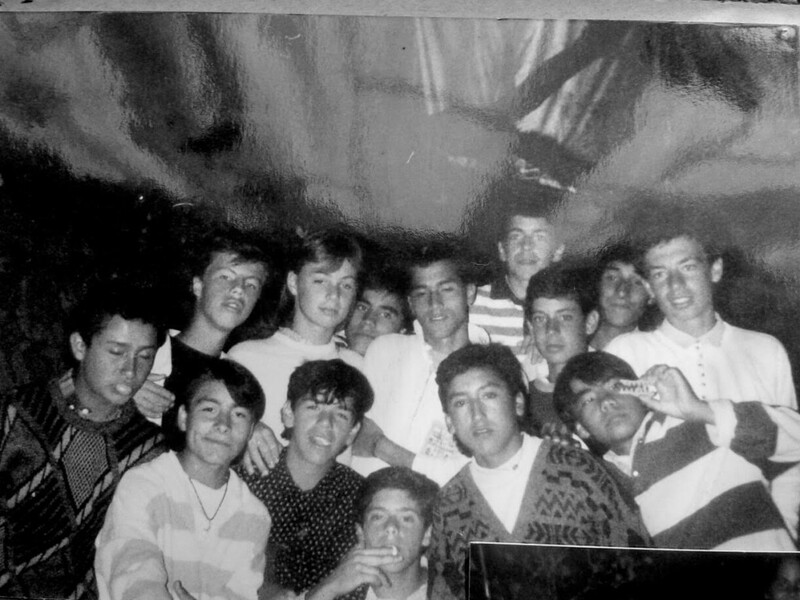 In a small beach town off the Chilean coast, an eclectic group of teenagers, from very diverse social upbringings, are living their own transition to adulthood. These kids who are apparently from the 90’s are actually guided by a director, who is trying to make a movie, and above all, to recreate an era that affected him, in a country where these kinds of social encounters are not possible anymore. 2020, Chile / HD / 90 min.